The grand reopening of the Monterey Conference Center isn’t the only thing to happen in 2018! 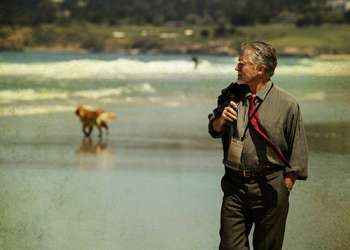 Monterey County has been buzzing with an assortment of new additions and updates to the area’s top attractions, hotels and meeting facilities. After being closed for nearly 14 months, Highway 1 through Big Sur is open! The reopening of Highway 1 at the Mud Creek landslide allows unrestricted access through Big Sur connecting northern and southern California and allowing travelers to complete the iconic Big Sur road trip. A new and exciting venue is now ready for your next event! 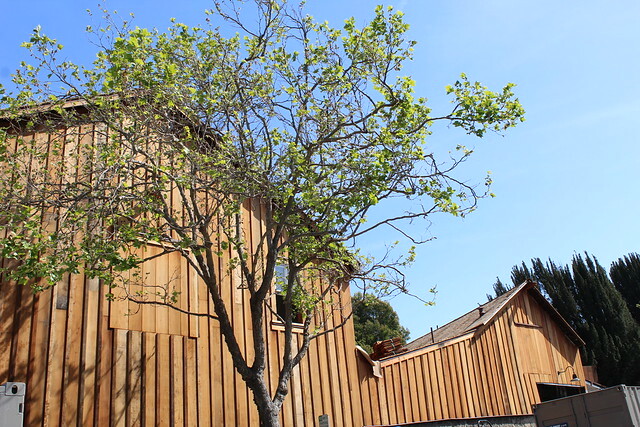 Located in the heart of downtown Monterey, The Barns at Cooper Molera dates back to the 1800s. The historic property has recently received a complete overhaul, can host events ranging from 50 to 600 attendees and is conveniently located within walking distance to several lodging options. Getting to Monterey has just gotten a whole easier! United Airlines has announced that they will begin direct flights into Monterey from Denver beginning October 4, 2018. 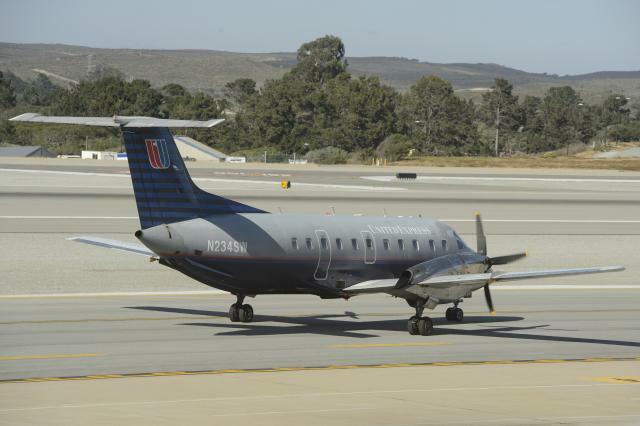 Flights will be offered twice daily with nonstop service between Monterey Regional Airport and Denver International Airport. Click here for information on airlift into Monterey. The Getaway is a freshly renovated 34-room boutique hotel in Carmel-by-the-Sea. Located in the heart of downtown on Ocean Avenue, steps away from Carmel Plaza and Devendorf Park, guests can enjoy a short walk to world-class shopping, restaurants and Carmel’s beautiful white sand beach. Monterey’s food and wine scene continues to expand with new restaurants and wine tasting experiences. Pacific Grove’s Wild Fish Restaurant prides themselves on sourcing local and sustainable seafood with flavorful combinations like sablefish with candied kumquats.